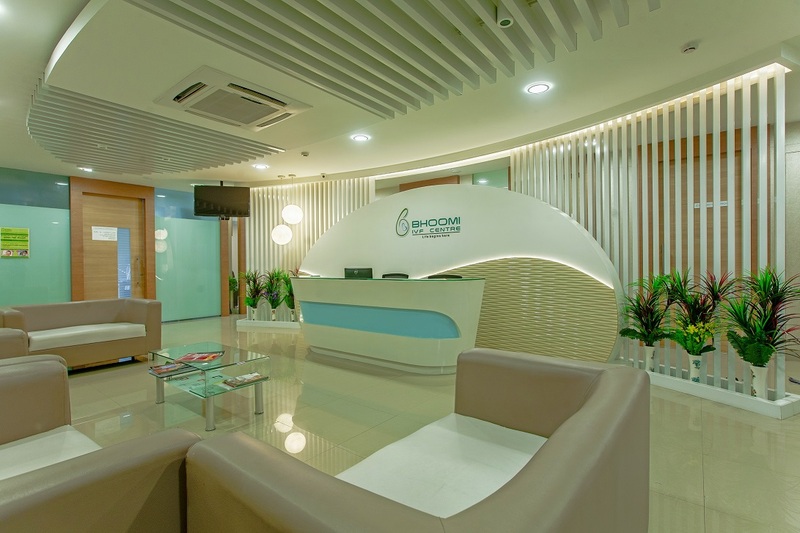 Welcome to Bhoomi IVF Centre. Here we understand, diagnose, and treat every childless couple towards becoming parents. To achieve this our Centre is committed with a team of specialists in the field of male and female infertily, equipped with modern infrastructure and technology. Here at Bhoomi IVF Centre we make our honest attempts to bring smile on every childless couple who visit us. Infertility is an increasing medical condition with high emotional component of silent suffering of couple and the family involved. Our moto is to deliver best possible individualized modern allopathic solution to the infertile couple at affordable price. The heart of any IVF Centre is its IVF lab and oocyte (egg) pickup theatre. We are first in Karnataka to have these two built on bioclad clean room concept. This helps to achieve highest sterile environment in the lab and OT. 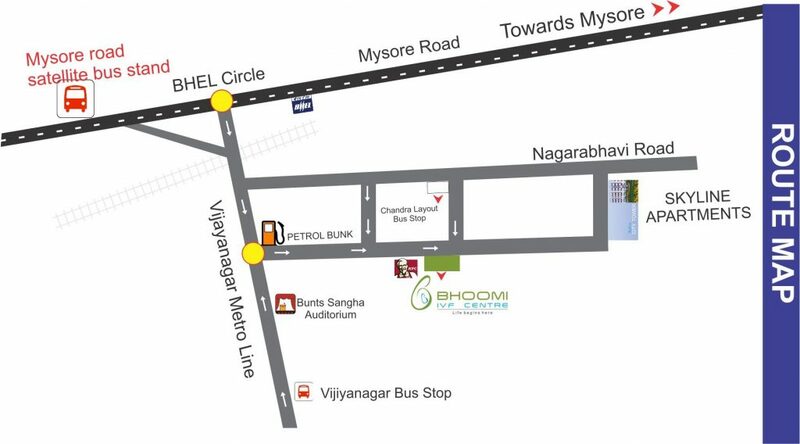 Bhoomi IVF Centre is conveniently located close to Chandra Layout Bus Stop and Attiguppe Metro Station in Vijayanagar, Bengaluru.